Cleo is an independent shop, located on the ground floor of a Georgian town house on Dublin’s Kildare Street, that sells clothes and a range of gift items. 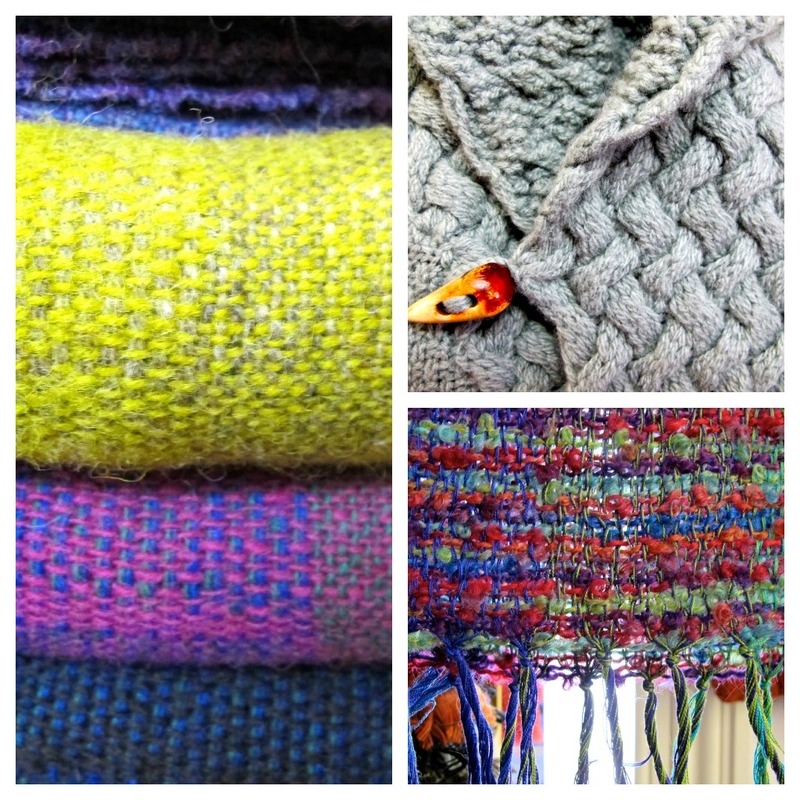 Cleo specializes in clothes and hand-knits made from natural Irish fibres such as: wool, linen and tweed. 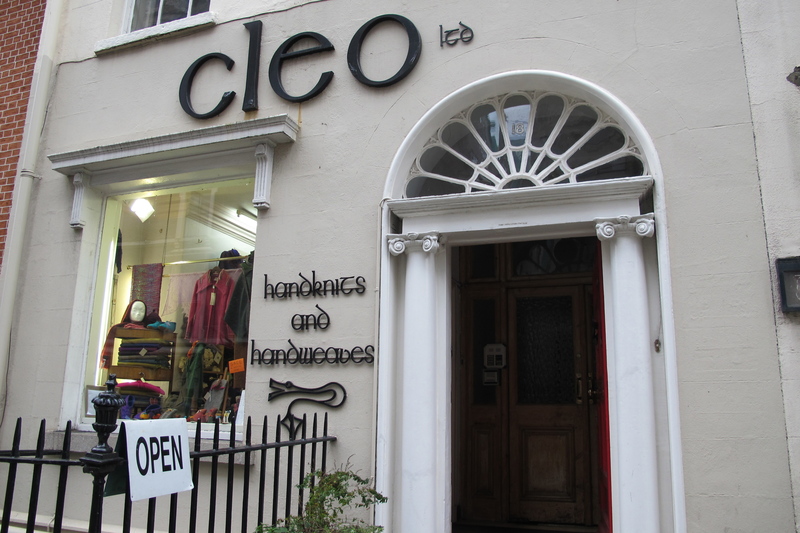 Unusually, among the roll call of Dublin’s independent shops, Cleo has been around for a very long time. 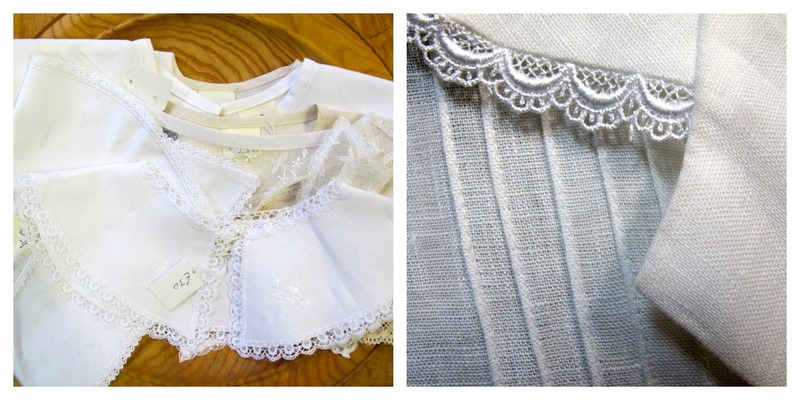 It’s a family business that the late Kay Ryan, the grandmother of Sarah Joyce the current owner, established in 1936. Initially the shop sold children’s clothes but in the post-war years Sarah’s grandmother realized there was an increasing number of tourists, especially Americans, visiting Dublin and she started to stock hand-knitted sweaters from the Aran Islands for the new influx of visitors to buy as souvenirs of their visits to Ireland. In the seventy-six years of its existence the business has sailed through choppy economic times and various recessions but has survived and thrived. Cleo features, as a place to shop in Dublin, in guide books to Ireland yet I suspect that there are many people living in Dublin who have never been in the shop. If you visit you might be tempted, following a cursory look around, to decide it’s not your type of shop. This would be an incredible shame as it’s a gem of a place where the stock is multi-layered and you really need to spend a bit of time taking it all in. 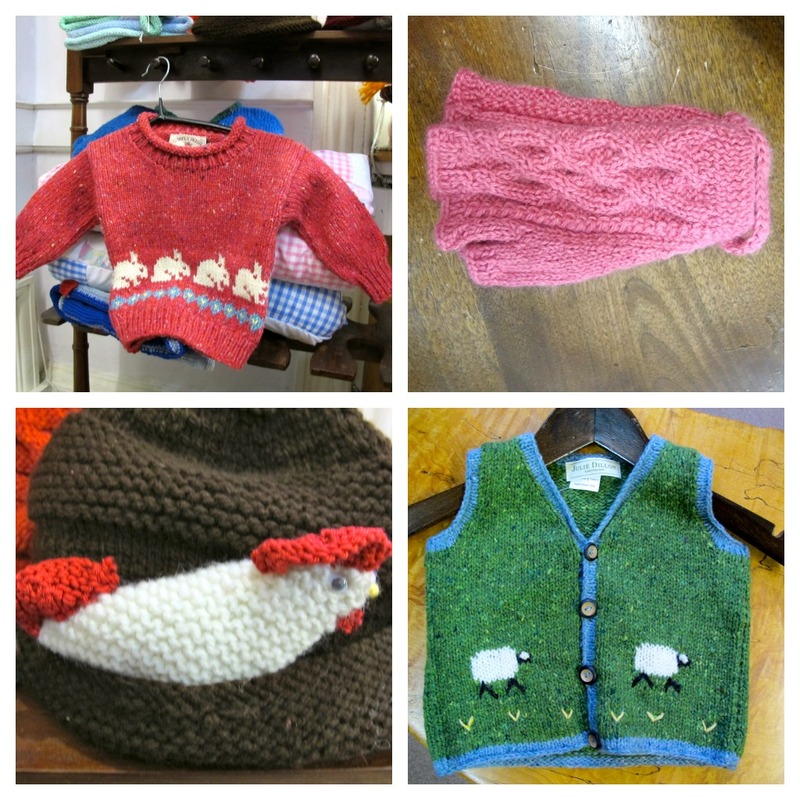 There are clothes to suit all ages – the colourful children’s knitted items are especially delightful – and it’s a great place to pick up small unique hand-crafted gifts. I only every write about shops that I truly like, they have to be places where I am prepared to put my money where my mouth is – by that I mean shops where I am so attracted by what they sell that I inevitably end up buying something. I bought a tweed and felt penguin when I was in Cleo a few weeks ago see here and yesterday I bought a felt Santa Claus to add to my Christmas decoration collection. 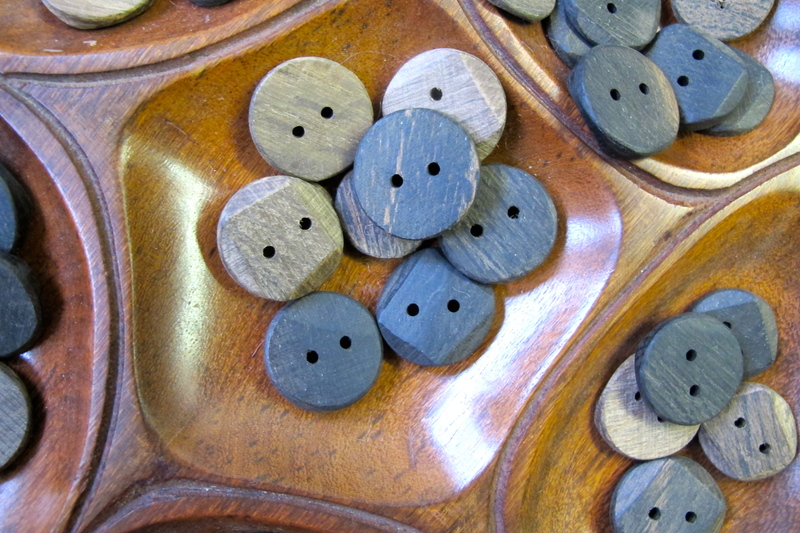 I was very tempted by the buttons made from six thousand-year old bog oak – I resisted purely because I don’t have anything to sew them on to. I am passionate about independent retailers as I believe they add so much to Dublin’s retail landscape and I am also passionate about Irish craft. Cleo is a colourful blend of these twin passions. I love this shop! I try to shop at independent retailers too, mainly because I was one for 20 years. I made most of the things in my shop myself and I know how difficult it can be to make it work. I will know where to go when I come to Dublin. I love it too and I am sure I would have loved your shop if I had seen it especially as you made most of the things in the shop. I love handmade things they beat by a million miles mass produced item. 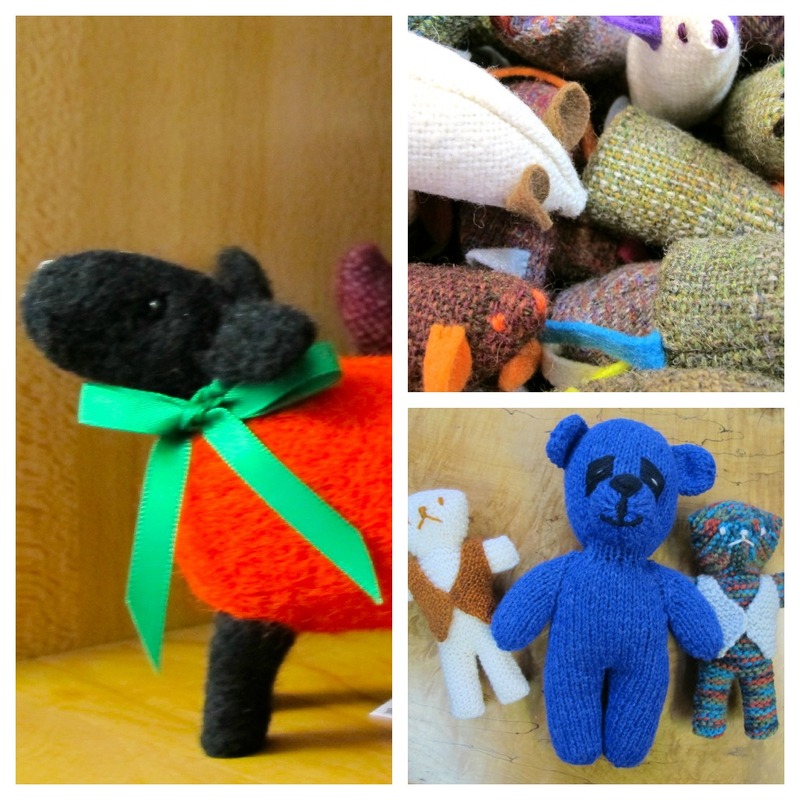 I believe it so very important that craft skill are passed on to future generations. I hope you get to visit Dublin and Cleo one day soon and I hope you would get in touch. Yes, these types of shops are great places to while away hours looking around. 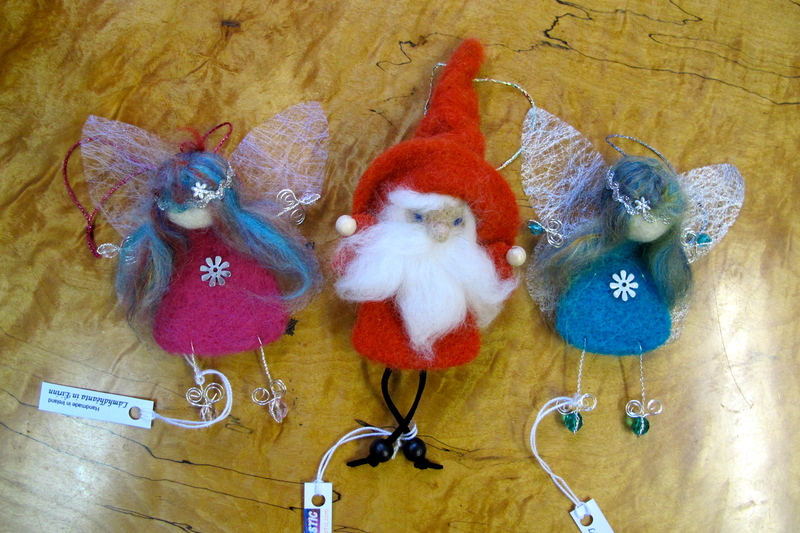 I so prefer, if possible, to buy something handmade. I nearly bought a lovely mulit-coloured scarf when I was there but it was just a little to long even when wrapped around (I am only 5′ 2″)! This is a shop where I would not be leaving empty handed for sure! It’s stuffed with lots of tempting goodies. Thank you for taking us with you on these excursions. I love all the details you share in the pictures. 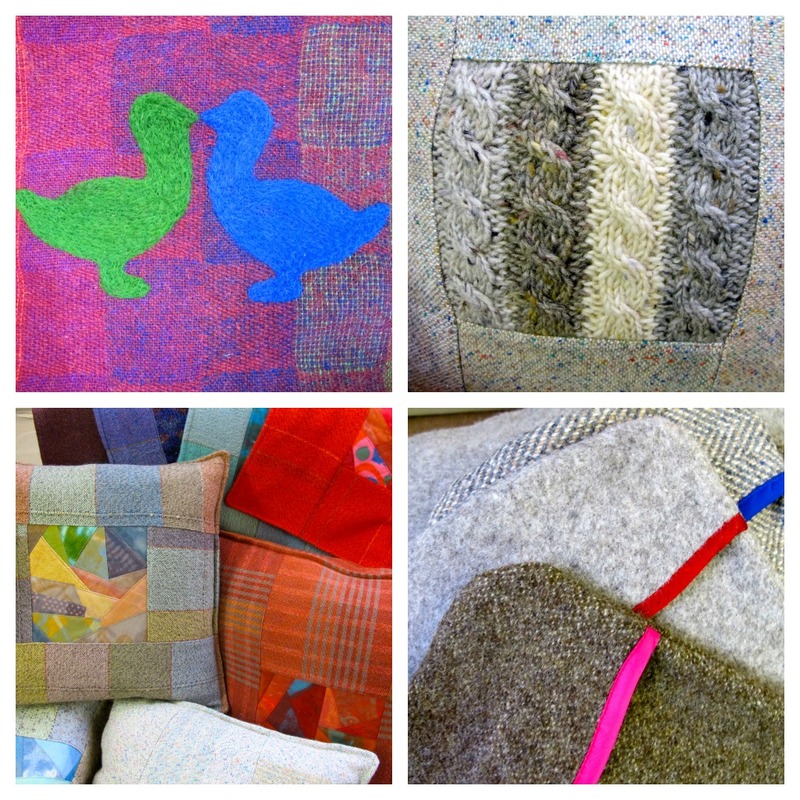 What a fab little shop – just as well it’s not too close to where I live! Definitely somewhere to check out when I make it to Dublin, thank you. It is a fab little shop. And Dublin is a great city so I hope your travels bring you there some day. Thanks Kristin. I have just visited your blog and I love your choice of shops in Dublin and, of course, the blog in general. I am sorry for the delayed reply, I have been away and altho I returned a few days ago I am only now getting around to approving and replying to comments that came in while I was on holidays. Thanks Kristin – enjoy your writing too.